Hey Everyone x Happy December x It's hard to believe were now only about 4 weeks from 2015, what a scary thought! November's empties pretty much reflect the changing weather and the forthcoming festive season. 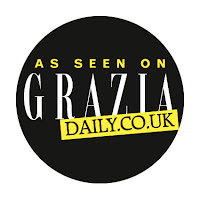 I dug out a lot of my festive fragrances last month in a attempt to make myself feel a little less stressed and little bit more Christmassy, and do you know what? I think it worked! Okay my Tesco Countdown To Christmas Advent Calendar hasn't arrived yet, but the rest of the calendars are on display, the festive fragrances are burning and the preliminary Asda shopping order has been placed, Christmas is well and truly on it's way. Anyway enough of the waffle and back to the empties. I'm down on last months total but I still managed to finish 6 items and every single one of them was a bath or a body product, and 4 of those were Christmas related. It was a bit of a frustrating month empties wise, I ended the month with a few products just about done, annoying but at least I'll finish them this month. Although this is much more of a summery fragrance I'm a huge fan of all of the strawberry products in the Avon Naturals range. This is quite a zingy shower gel and it isn't as sweet as maybe you would expect probably because of the inclusion of the guava. 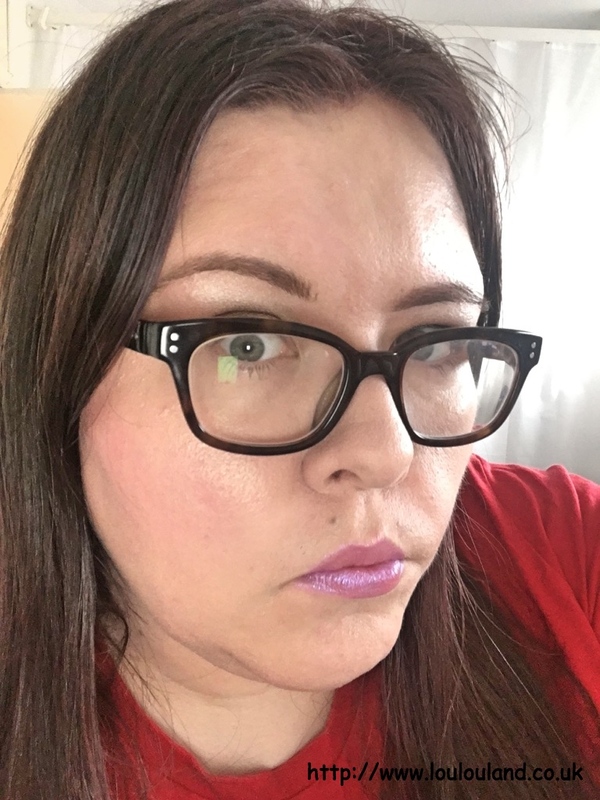 This product is still available from Avon and it's definitely something that I would consider repurchasing. The first of my festive items and it's a body scrub. 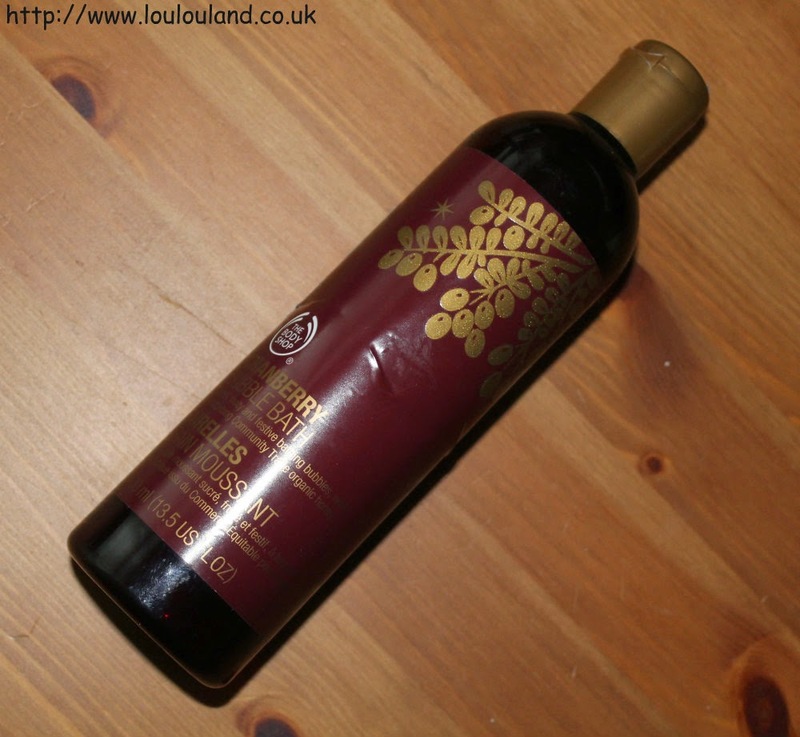 One of this weeks reoccuring themes on the blog will be my love for The Body Shop's festive fragrances and this one is a blast from the past which unfortunately is long gone from stores. Vanilla Spice had almost an Eggnog Latte esq smell, with hints of vanilla, cinnamon, cloves and nutmeg. As you know I'm not the greatest fan of nut based scrubs but the smell of this certainly made up for it. 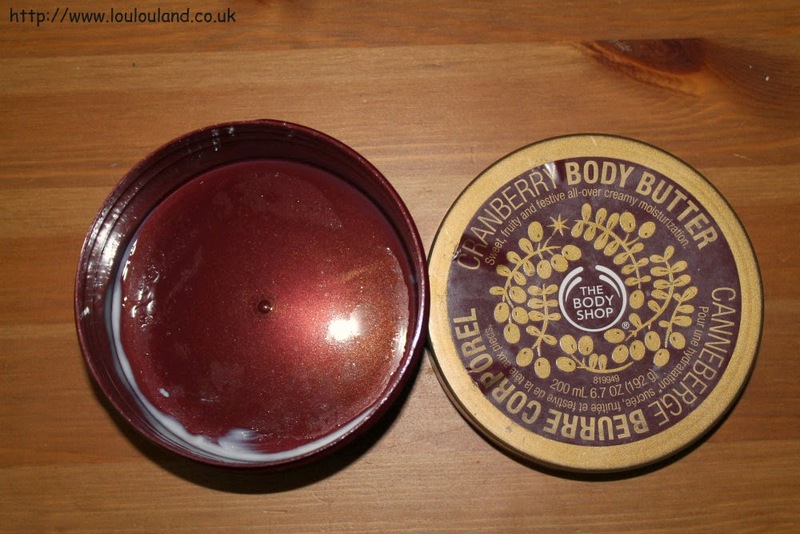 Ahhh cranberry probably The Body Shop's signature festive fragrance. It varies slightly every year and previous years interpreattion. Really fruity but not overtly sweet it's pretty similar to this years offering. 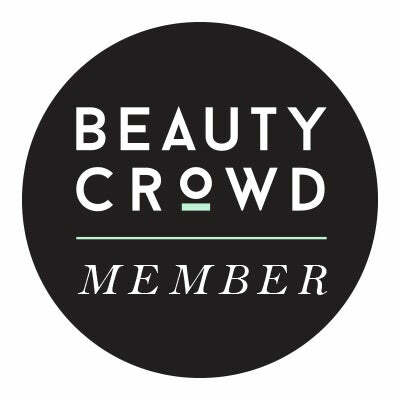 Their body butters in my opinion are one of the best out there and they are a real staple in my bathroom cupboard throughout the year. Festive item number 3 and it's something that hasn't appeared this year. 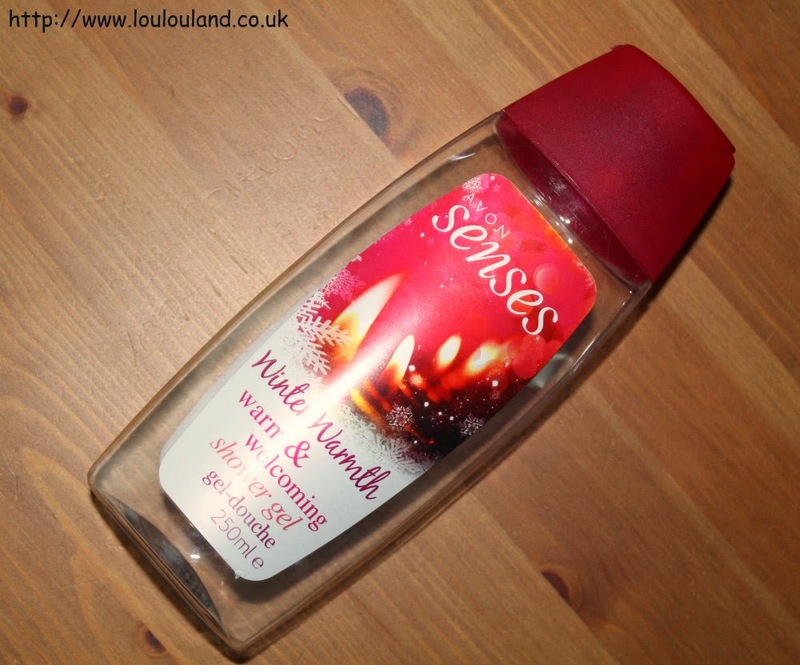 As well as their Naturals range I'm also a huge fan of Avon's Senses shower gels. This fragrance was a bit fruity, and a bit spicy, and very Christmassy, I really enjoyed using it and I'm sorry I can't get another bottle this year. Something not so festive, but something that I've really come to rely on throughout the year. 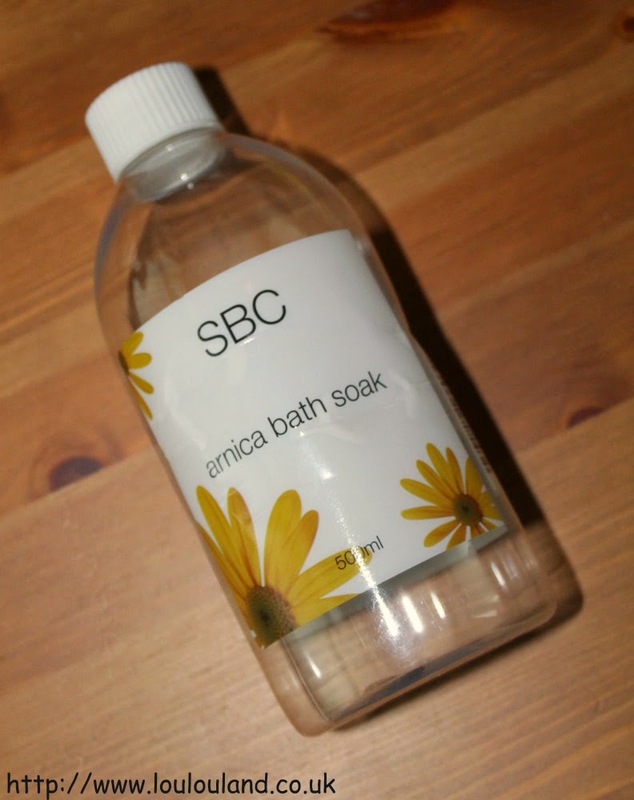 I'm a huge fan of the SBC Arnica Gel for soothing my aches and pains, and this is the bath soak provides all the benefits of arnica in a foam bath. With the disappearance of my beloved bath tub early next year this is one product that I'm really going to miss. They do produce a shower product, so I'm really hoping that it has the same effect. Another cranberry product and something else that I'm going to miss. There really is nothing like a warm, foaming cranberry bath to get you in the mood for Christmas. Again this years fragrance is very similar but I'm going to have to rely on the shower gel this time round.